Are you looking to add the finishing touches to your new refurbishment? 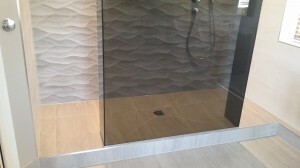 If so, give Stile IT a call, and one of our professionals will pop round to your property to discuss with you our exceptional tiling and tile designs in Southampton. Don’t settle for less when we offer the best value for money around. At Stile IT, we provide our customers with a premium Southampton tiling and tile designs service that boasts unbeatable quality. Picture it now, your new kitchen or bathroom with a tile scheme that exudes luxury and personality in equal measures. When considering undertaking such a project, you may be put off by the cost but with the affordable prices supplied by our company, you will have no such reservations. Our talented team have a knack for recommending the best tile designs to complement our tiling services. Whatever you seek, we will sit down with you to discuss your ideas. 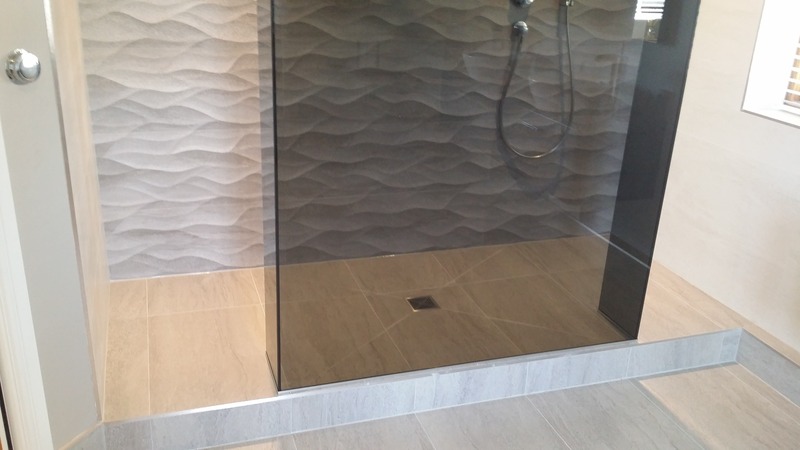 From budget tiles to high-end tiling we can cater to all budgets with products that look amazing no matter the cost. With a fantastic choice of colour schemes and patterns, our customers have complete freedom to customise their tiles exactly the way they’d like. Once you have made your choice, our skilled team will go to work carefully installing your new tiling. Our complete professional service handles each and every aspect of the job. From removing your old worn tiles (if necessary) to correctly preparing the surface and finally applying the new tiles. Upon completing your Southampton tiling project, we will see to it that your property is left neat and tidy. All tile designs supplied by us utilise materials that have been sourced from only the most reputable suppliers. As such, we guarantee that you will get many years of reliable use out of our products. For a company that boasts the best tiling and tile designs Southampton has seen, look no further than Stile IT. We bring more than 15 years of experience to the table and a work ethic that ensures honest and reliable workmanship every step of the way. All work will be carried out by our highly trained specialists with full consideration for both you and your property. As a company, we want you to be happy with your decision to choose us for your Southampton tiling and tile designs. To establish peace of mind, we offer a two year workmanship guarantee as well as a five year product guarantee. Enlist the specialists at Stile IT to handle your tiling and tile designs in Southampton. Contact us today on 02380 633966 to find out more.